UK hotels come in all shapes and sizes from the cosy B&B to the monstrous 1000 room chains. There’s some amazing places to stay in the UK, its just a matter of finding them. Our guides to the best hotels in the UK are our attempt to make sense of the huge number of options you have when booking a UK hotel. We recommend our favourite UK hotels in popular cities and areas and our search tool helps you find the best room rate from the leading booking sites. Simple. 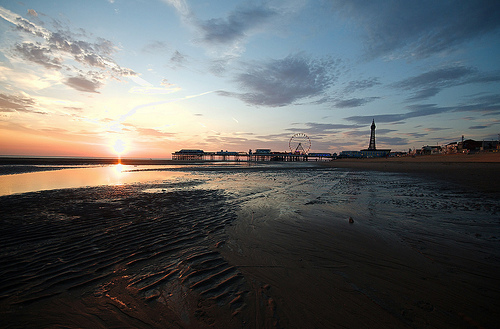 England’s largest seaside resort offers an affordable holiday getaway for thousands of families, couples, tour groups and convention parties every year. Its miles of beaches and dozens of Disneyesque rides and attractions make it the unabashed king of razzle-dazzle in England. Since the days of King George IV, Brighton has been one (if not the) premier seaside getaway for Londoners. Its reputation as a place to let loose and relax by the sea continues today, and a host of accommodation options is on hand to provide exactly the sort of lodging you require.